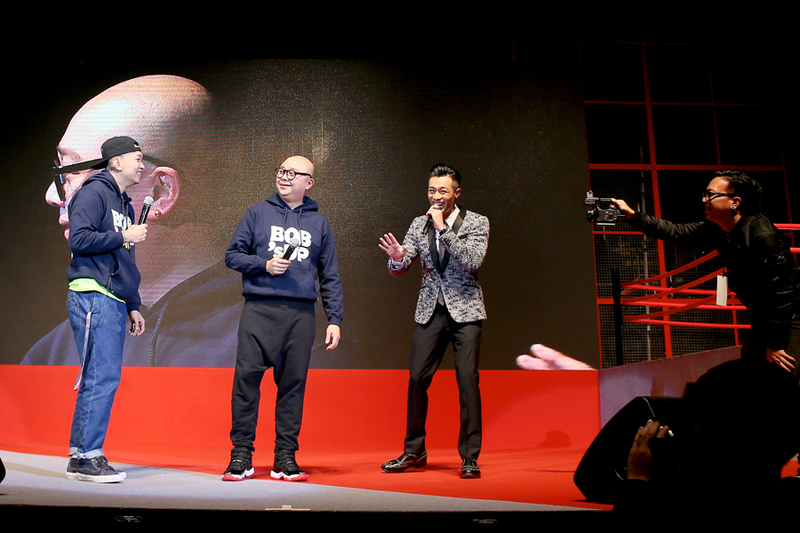 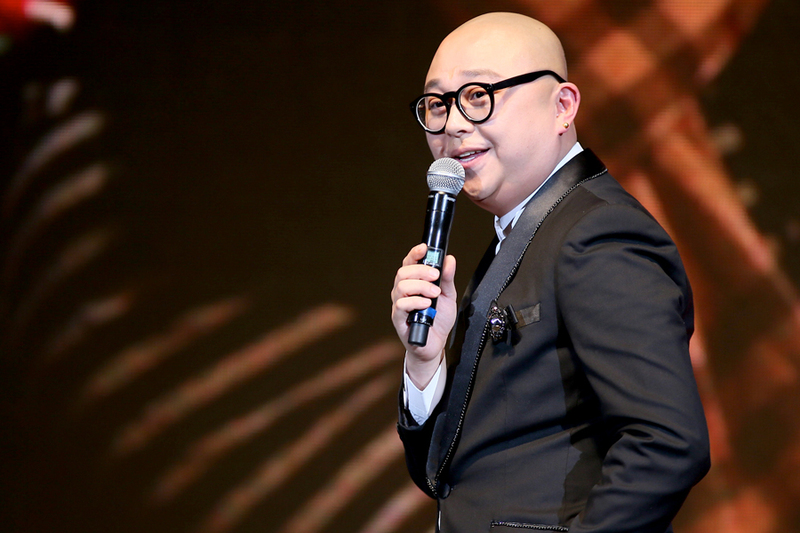 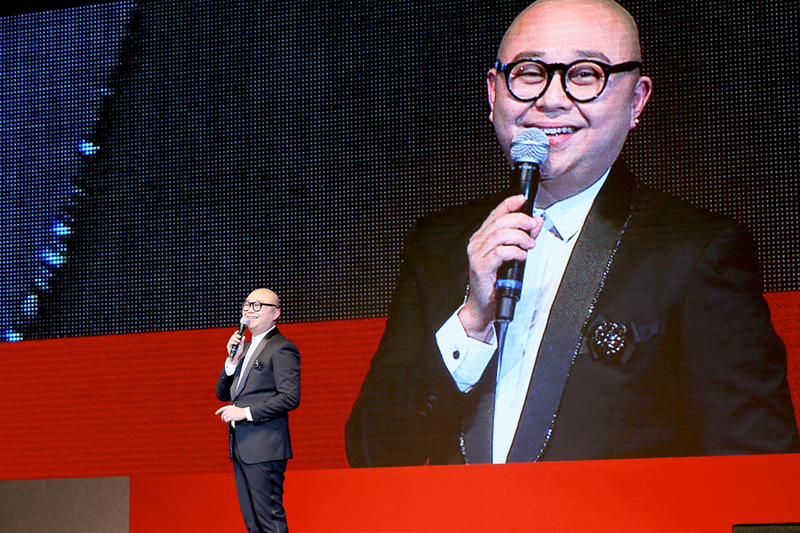 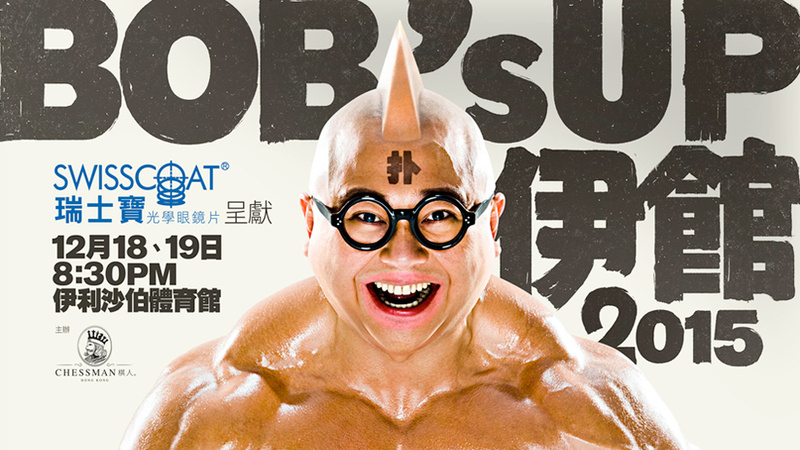 The well-known emcee Bob Lam is a DJ, as well as a TV host and actor. 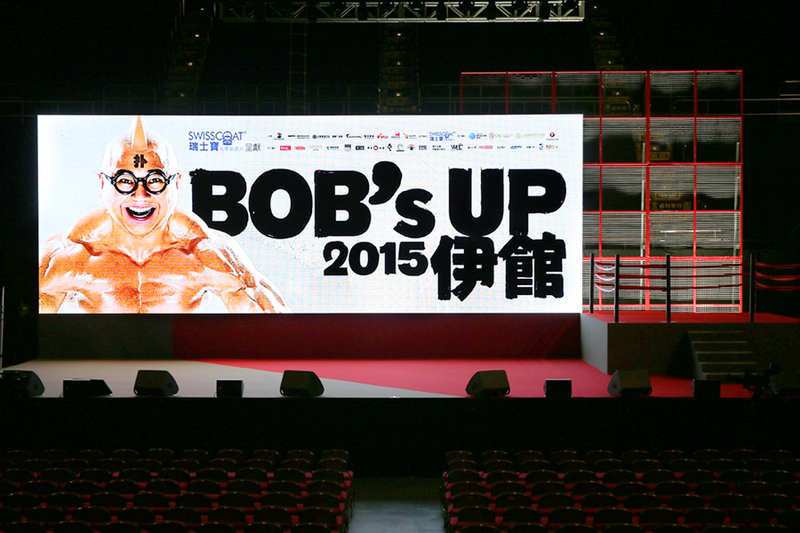 In 2015, he bought us his first stand-up comedy ‘Swisscoat Presents: Bob’s Up at Queen Elizabeth Stadium 2015’. 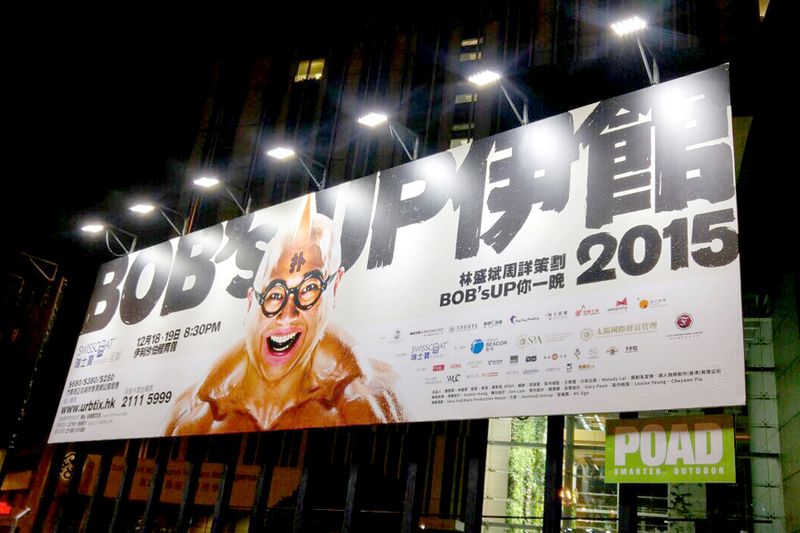 As the organizer, Chessman HK was responsible for the stage design, souvenir design, promotional and sales strategy planning. 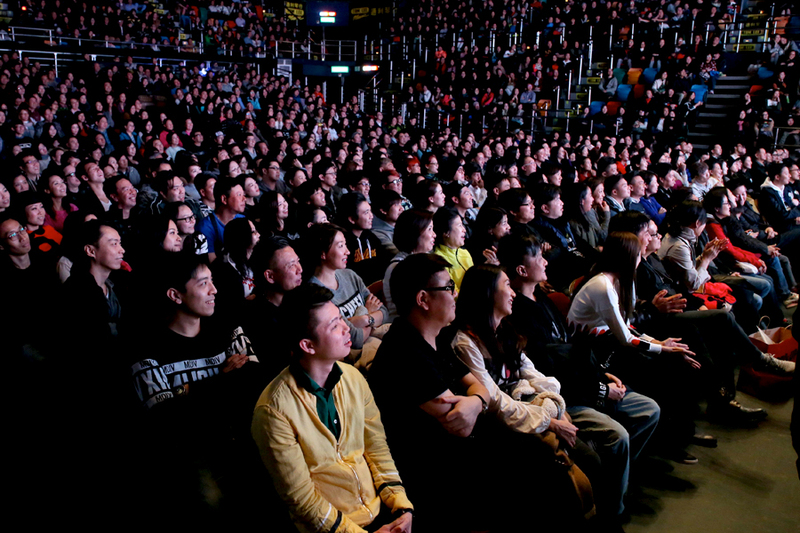 The design concept was derived from boxing which could be related to ‘striving to excel’.